Welcome to Sobel Eyecare near Beverly Hills, MI. If you need an optometrist near Beverly Hills, MI come straight over. Our eye doctors and vision care staff provide an entire range of vision and eye care services for the entire family. As eye doctor, your eye and vision care is our main concern. Our Optometrists are experts in diagnosing and treating vision problems. We welcome you have to come in for a routine eye exam near Beverly Hills and to come and see what our optical has to offer. The eye care given by our optometrists is both professional and friendly. Our belief at Sobel Eye Care is that by getting to know our patients and their vision problems we can provide the best eye. So come and see the difference a professional optometrist makes. Located only 8 minutes away, Dr. Sobel welcomes patients from Beverly Hills, MI. We are happy to provide all kinds of optometric services, from comprehensive eye exams to eye disease treatments and from contact lens fittings to eyeglasses. Our top optometrist and excellent staff members are proud to serve you and your entire family. If you are considering LASIK or other types of eye surgery near Dr. Sobel offers pre-operative and post-operative care. Our optometrist can evaluate your eyes to determine whether you would be a good surgical candidate, as well as discuss the pros and cons of laser eye surgery and other surgical treatment options. We can also refer you to the right eye surgeon near Beverly Hills for LASIK. At Sobel Eye Care, we strive to provide all our patients with the most efficient and comfortable eye exam experience. Combining the latest technological advances in eye care with good old fashioned customer service, we hope you will be pleased with what our Practice has to offer. To learn more about some of our services, browse the links below. Taking care of your eyes includes coming in for a comprehensive eye exam every one to three years. At Sobel Eye Care, an eye exam includes more than just reading off an eye chart. Dr. Sobel provides comprehensive eye exams for patients of all ages. The way an eye exam is carried out may be altered to suit the needs of the patient. If you need an eye exam Beverly Hills is only 8 minutes from our Office, and once you are coming, you may as well bring the whole family along. Our highly trained staff would be happy to assist you in booking your appointments one after another to accommodate your group. Walk-ins are welcome as well. Glaucoma encompasses a group of eye diseases that affect the tissues at the back of the eye, and can lead to irreversible vision loss, if left untreated. Early detection and proactive treatment can prevent unnecessary vision loss. There are no symptoms during the early stages of glaucoma, so a comprehensive eye exam including a glaucoma screening is crucial. During a comprehensive eye exam at Sobel Eye Care, we measure the eyes’ intraocular pressure, or IOP, as an indicator of glaucoma. A definitive glaucoma diagnosis requires examining the retina and optic nerve for damage. Treatment for glaucoma involves a daily eye drop regimen that reduces eye pressure. Since glaucoma presents no adverse symptoms during the early stages, many patients become negligent about their use of the eye drops, allowing internal eye pressure to swing out of control and cause damage to the critical structures at the back of the eye responsible for our eyesight. Advanced glaucoma may require more aggressive treatments, including eye surgery or laser eye surgery for glaucoma. Age Related Macular Degeneration, sometimes abbreviated AMD, is a progressive eye disease and a leading cause of blindness among Americans over the age of 65. At our eye care practice, we encourage those at risk for developing AMD to have a comprehensive eye exam once a year. The macula is the portion of the retina at the back of the eye that is responsible for our sharp, central vision, allowing us to perceive the details of the world around us. If that portion of the eye becomes damaged, the vision loss it causes can be devastating. Macular degeneration is an incurable yet treatable eye disease that has a genetic component, so if you have a family history of macular degeneration or blindness of an unknown cause, it is important to discuss these risk factors with your eye doctor during your comprehensive eye exam. Cataract disease is characterized by opacification of the lens in the eye, leading to cloudy vision. In a normal eye, the crystalline lens is made up of proteins that are perfectly aligned to allow the lens to be transparent. As part of the natural aging process, metabolic changes in the lens cause the lens to become clouded over, reducing the quality of the image that passes through the eye. While eye experts have not yet agreed upon a definitive cause of cataracts, exposure to UV rays appears to increase the risk of developing cataracts, so optometrists recommend taking precautions, like wearing UV protected sunglasses, and avoiding looking directly at the sun. Diabetics tend to experience cataracts earlier than the rest of the population, while eating a diet rich in antioxidants and vitamins seems to delay cataract progression. The most common treatment for cataracts in Beverly Hills, MI, and around the world, is cataract surgery. During this relatively non-invasive outpatient surgical procedure, the opaque lens is removed, and it is replaced with an intraocular lens (IOL), which allows light to pass through it, providing crystal clear vision. New IOLs can even eliminate the need for eyeglasses or contact lenses. The success rate of cataracts surgery is exceptionally high, and the recovery is usually quick and uncomplicated. 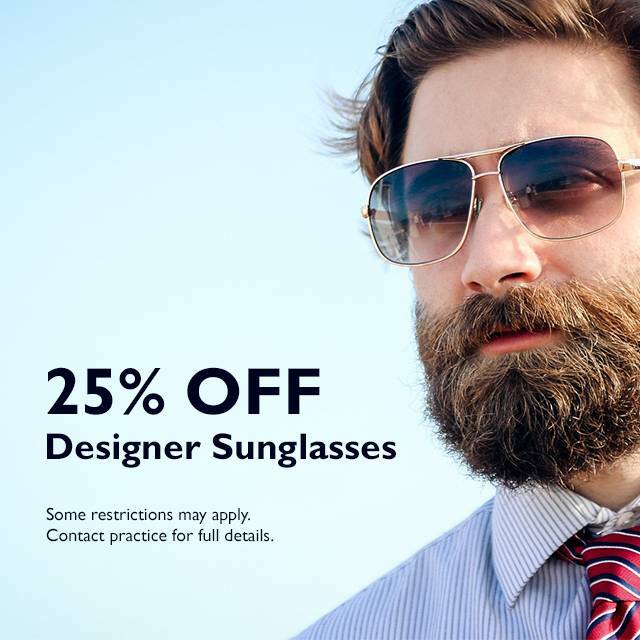 Are you looking for contact lenses or glasses Near Beverly Hills, MI? If you are in Beverly Hills, MI and contact lenses are what you need, you have come to the right place. 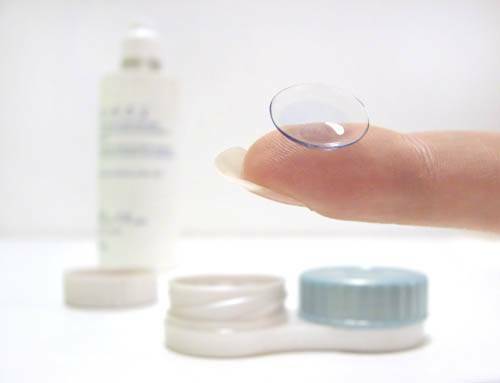 Our eye doctor provides contact lens fittings for Beverly Hills residents all the time. Eye exams for contacts include determining your prescription, and evaluating your eyes for special contact lens needs, such as astigmatism or dry eye, then a consult. At Sobel Eye Care we carry a large selection of contact lenses, and we will guide you toward the choice that is best for you. With all the options on the market today, almost anyone can be a good candidate for contact lenses. Our well-stocked optical includes various contact lens options including soft contacts like daily disposables, monthly disposables, and extended wear contact lenses. We also offer gas permeable lenses, which are sometimes called hard contacts. If you need Toric lenses, we can provide those for you as well. Speak to our optometrist for more information about contact lenses. 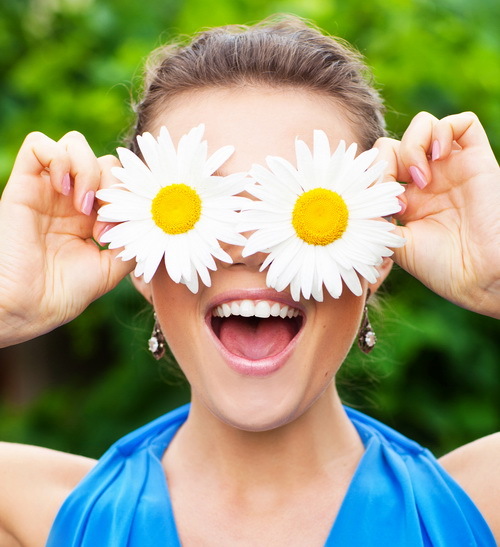 Book your contact lens eye exam near Beverly Hills today. Our large selection of designer frames and custom lens technology allows our patients to go home with a pair of eyeglasses that makes them happy. At Sobel Eye Care, the opticians who staff our optical have a great sense of style and can help you find the glasses that suit your features and vision needs. 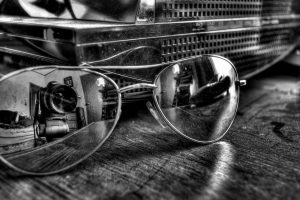 We also offer lens treatments to protect your eyes and your glasses from UV rays, glare, and scratches. 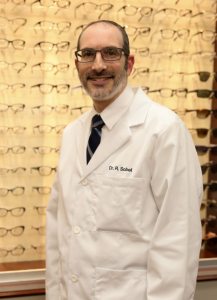 Whether you need an eye exam for new prescription eyeglasses, or you are just looking for a back-up pair of eyeglasses or sunglasses, we invite you to Sobel Eye Care near Beverly Hills, MI.